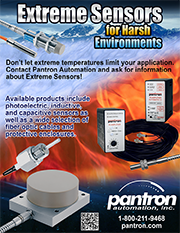 Pantron photoelectric sensors thrive in hostile environments where other sensors fail. In both hardwood and pine lumber mills, Pantron sensors work hard to keep equipment up and running. This introduction video from Fuchs Umwelltechnik will familiarize you with Fuchs' fume extraction equipment and the facilities in Germany where they are produced. 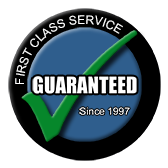 Pantron photoelectric sensors were designed over 30 years ago to exceed the expectations of car wash manufacturers. Pantron has achieved global recognition for high quality products and top-of-the-line customer service.